About SIG Contracts UK Bespoke Furniture Specialists. 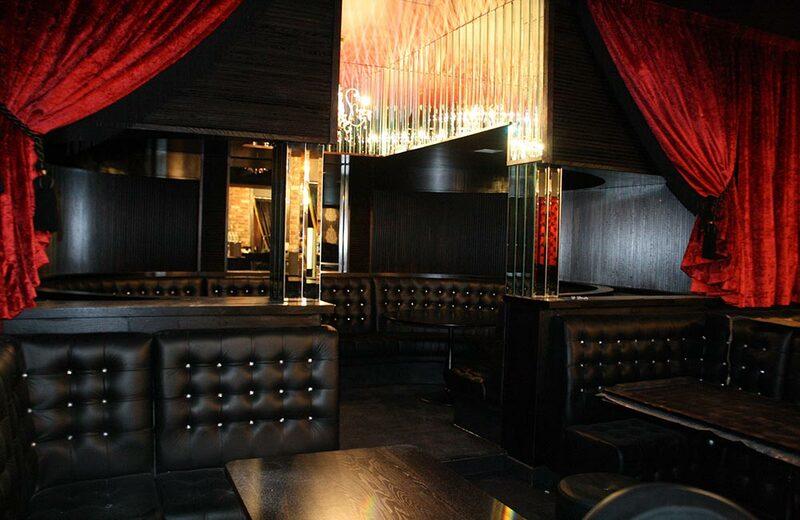 We have a long established furniture business who specialists in Bespoke Banquette, Booth and Fixed Seating areas and have gained the experience required over the years to make sure that you are getting top quality bespoke furniture guaranteed. At SIG Contracts we can made bespoke funiture for all business premises and are available to view client premises throughout the UK. 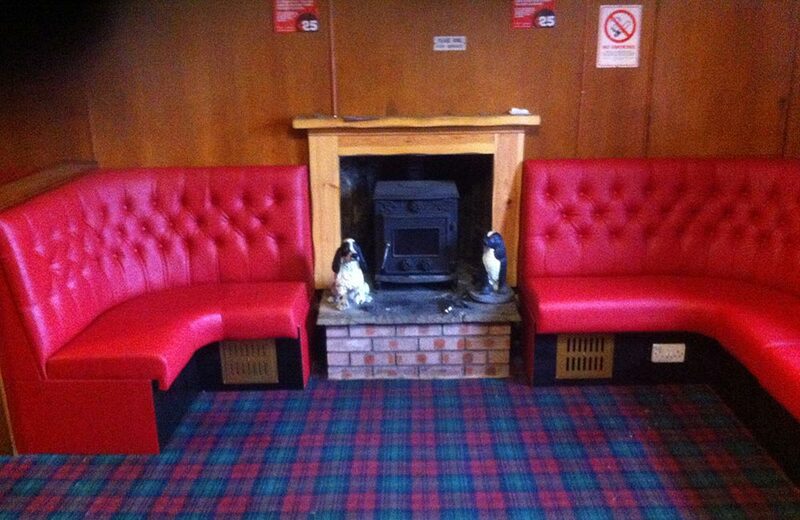 If you can think of a type of seating you require for your business, we can do it. 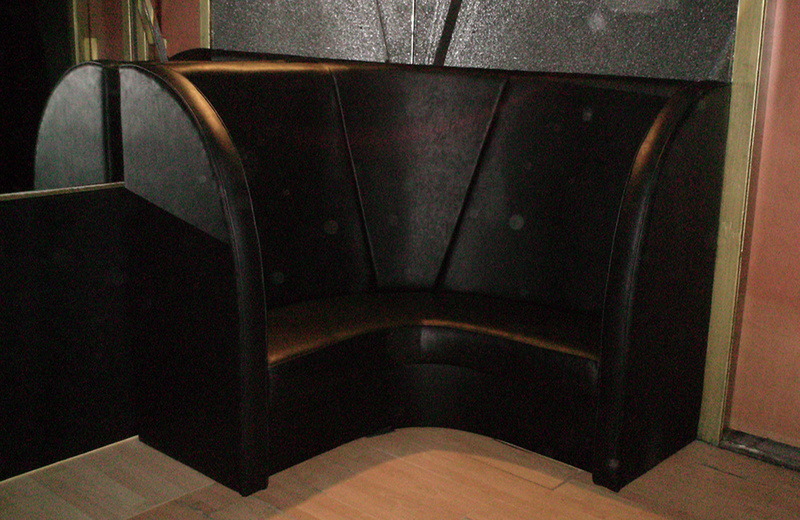 Fixed seating, circular booths, Retro style booth seating, wall seating, bar seating, restaurant booths, American dinner seating and of course our made to measure banquette seating that can be made for all business premises. 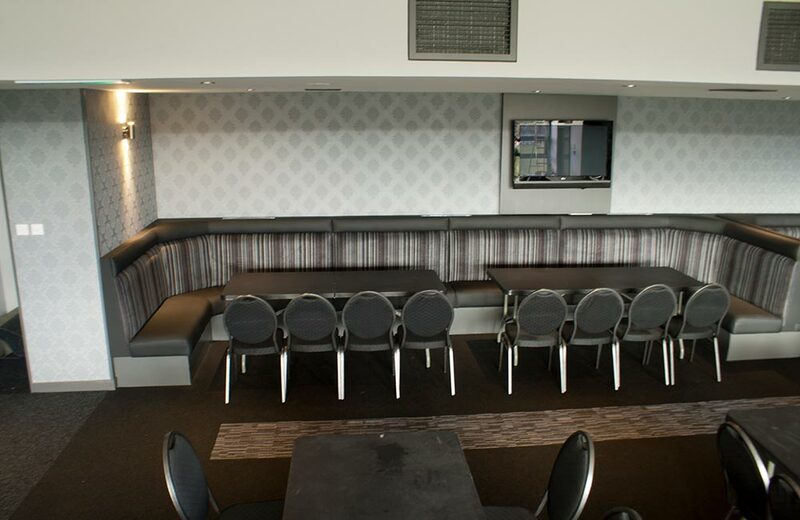 SIG Contracts caters for a full range of contract furniture needs for you business wither your business is a social club, sports club, nightclub, café, wine bar, restaurant or hotel. We can supply all your contract furniture needs and no job is too big for us as the experience. 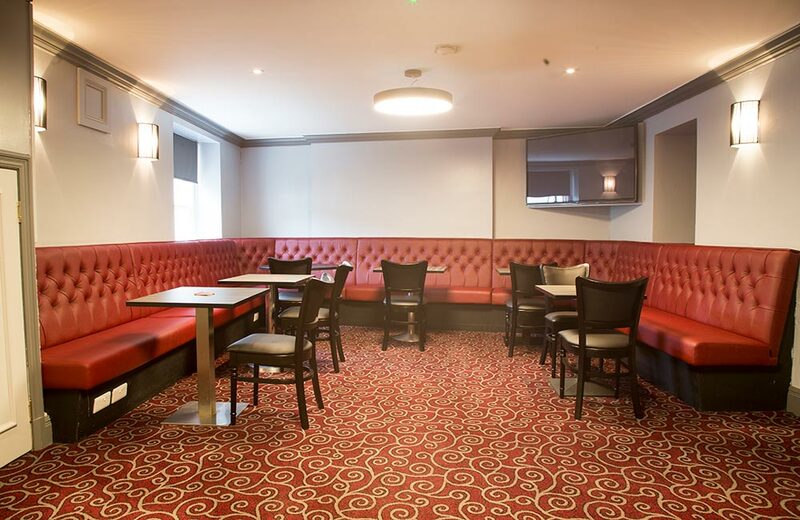 Some of the different styles of furniture that we can cater for including upholstered bench seating, booth seating, retro seating, fixed seating and banquette seating just to name a few. In fact we cater for all styles and types of contract furniture and this also includes refitting your caravan furniture (fitted seating) and also reupholster and refurbish your seating. Other styles we cater for also include Upholstered Banquette Seating and made to measure fixed banquette booth seating and contract banquette seating furniture. This is very important part of our work with our clients as it is important to us that everything is measured correctly and both the client and us are happy with all the work carried out. 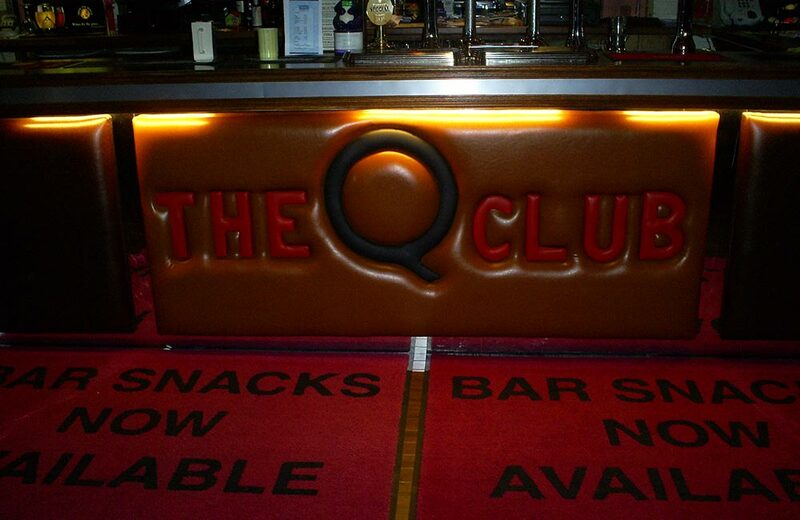 If you would like to have your bar or restuarant area measured for booth or fixed seating please call us for a free quote. 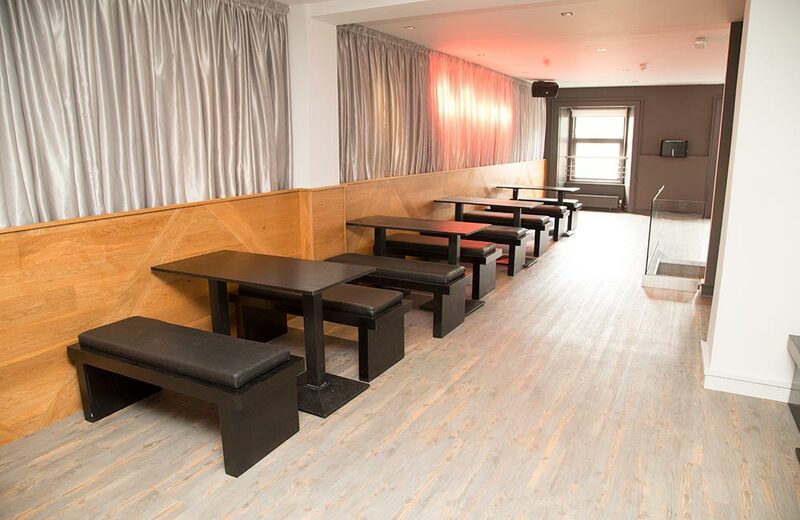 SIG Contracts can supply the furniture your business requires including Banquette Seating which can be fixed to the wall or Banquette Seating that can be easily moved to suit your business needs. 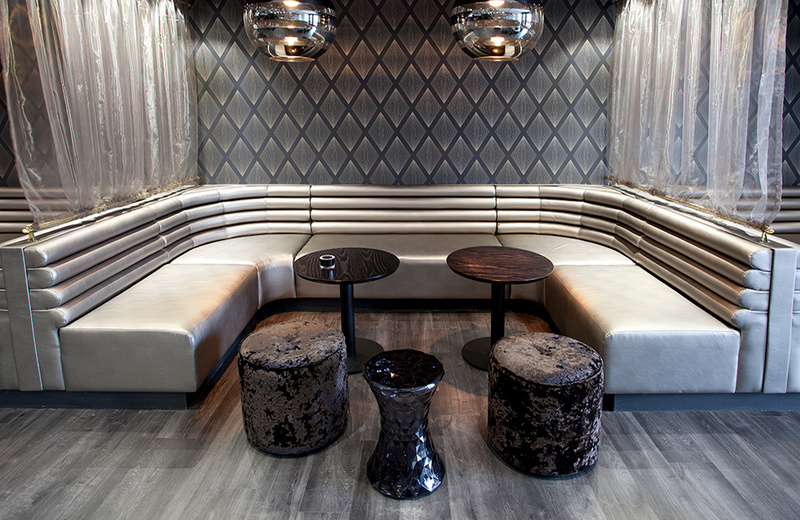 Banquette Seating can come in a number of designs and to view just a selection of style available please go to the Banquette Seating and Bespoke Furiture. If you are looking for wooden bar stools to a full redesign of your restaurant or bar we have the experience to deliver this to you on time and with the best craftsmanship. All you need to do is add products to your 'wish list' and email them to us with your contact details. We will be in touch shortly to find out more information about your Interior furniture requirements and deliver the very best of furniture equipment to your premises. Here at SIG Contracts we do not leave anything to chance with our craftsmanship we have over 75 Years experience in the upholstery industry producing custom made to measure fixed seating. If you have not dealt with SIG In the past you will soon realise that you will be our top priority. We will come out to your premise and measure up your public area and fill out the best layout for your business. You can see examples of fixed booth seating, banquette seating, modular seating, freestanding seating units and kitchen seating plus lots more designs of furniture including bespoke sofas. We have redesigned premises throughout the UK and we are sure that you will not find anyone more reliable than SIG Contracts to complete the job you are requiring. Remember if you require a large quantity of items the price per item will go down in price. So the more you buy the bigger saving you will receive. We do deliver throughout the UK, so tell us what you require and we will arrange a site visit to discuss your furniture needs for you.